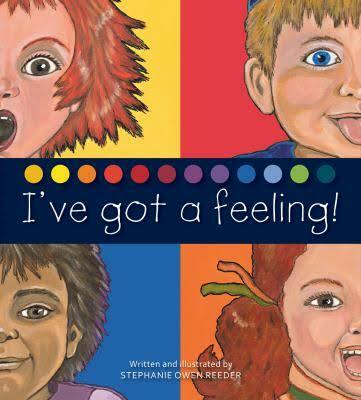 Dr Stephanie Owen Reeder is the author of two books for adults and seven books for children, three of which she also illustrated. 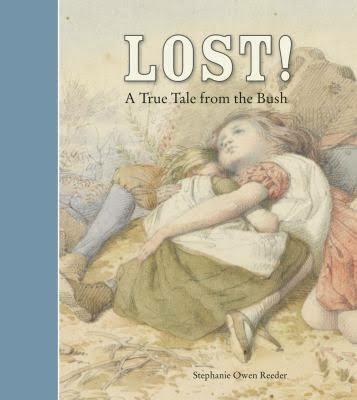 Her books include the historical novel Lost! A True Tale from the Bush (Shortlisted and Notable Book, CBCA Book of the Year Awards 2010) and the picture book I’ve Got a Feeling! (IBBY Outstanding Book for Young People with Disabilities 2011). Stephanie is also an award-winning book reviewer and experienced editor. She has taught at both secondary and tertiary levels, and has given talks at primary and secondary schools, libraries and conferences. Stephanie is interested in exploring with her audiences the stories behind her books, how a picture can launch a thousand words, finding your illustrative voice, the pitfalls and pleasures of writing creative non-fiction, and the role of the editor in the creative process.